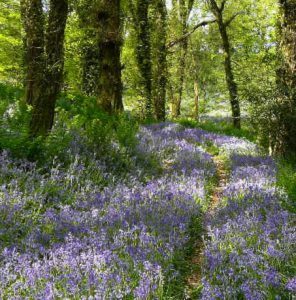 In a clearing in the heart of Colwell Wood, in the parish of Offwell, near Honiton in Devon, stands a seemingly insignificant cottage known as Colwell Wood Cottage. This property, and the land around it, was the subject of one of our first ventures into house history back in the 1980s. It proved a remarkably rich subject for research, yielding links with some of the most powerful landed families in medieval England, a Napoleonic war hero and a King. Colwell was never a manor as such, but as a small estate its history can be traced back to the Domesday Book. As part of much larger estates it passed through the hands of the great aristocratic families of de Courtenay, Hungerford and Hastings. During the Wars of the Roses, and the period of Yorkist rule between 1461 and 1485, it was held by the ill-fated Richard, Duke of Gloucester, who finally became King Richard III. The aristocrats were succeeded as landowners in Colwell by the local gentry – Franklin, Collins, Southcott, Marwood and Mayne – some of whose names live on in memorials in Offwell church. This history of this period was a complex one, since the estate was fragmented, with different pieces of the jigsaw changing hands fairly frequently. Thereafter, the dual functions of Colwell Wood can be traced more readily. It firstly remained a valuable asset with its timber and cover for breeding game birds, and secondly it was a picturesque retreat. In 1985 Colwell Wood was fortunate in being acquired by an owner who appreciates the natural beauty of the place over and above any commercial interests. 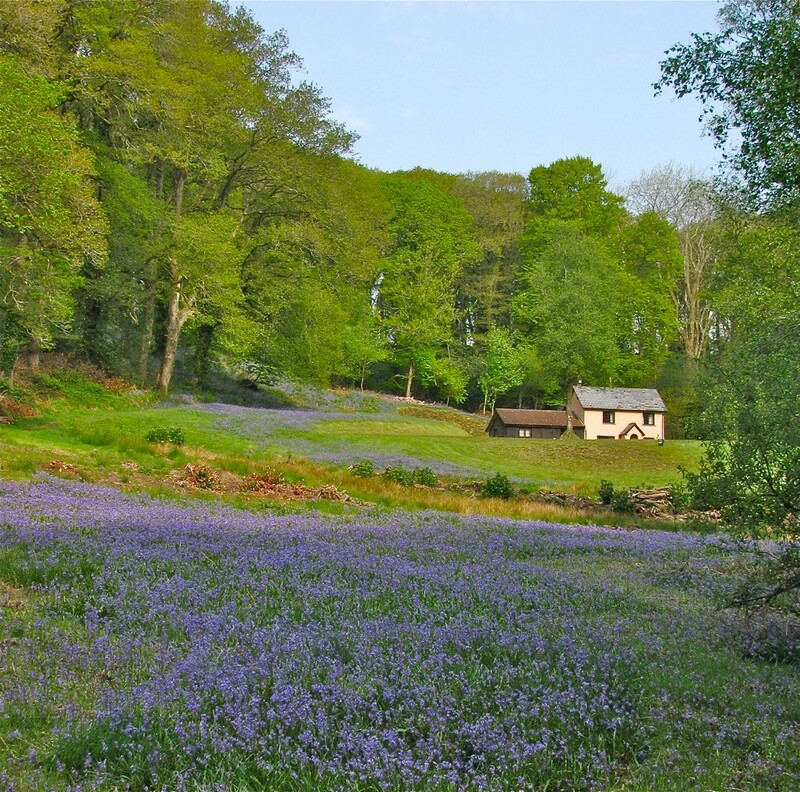 He has funded years of painstaking research, restored the Cottage, and striven to preserve its tranquility and natural habitat for the benefit of future generations. 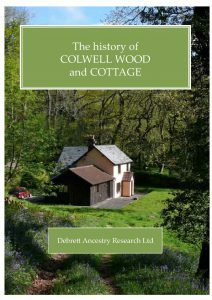 The results of years of painstaking research are now available in our detailed, illustrated History of Colwell Wood and Cottage. Pedigrees of the Graves, Mayne, Collins and Marwood-Elton families are included. 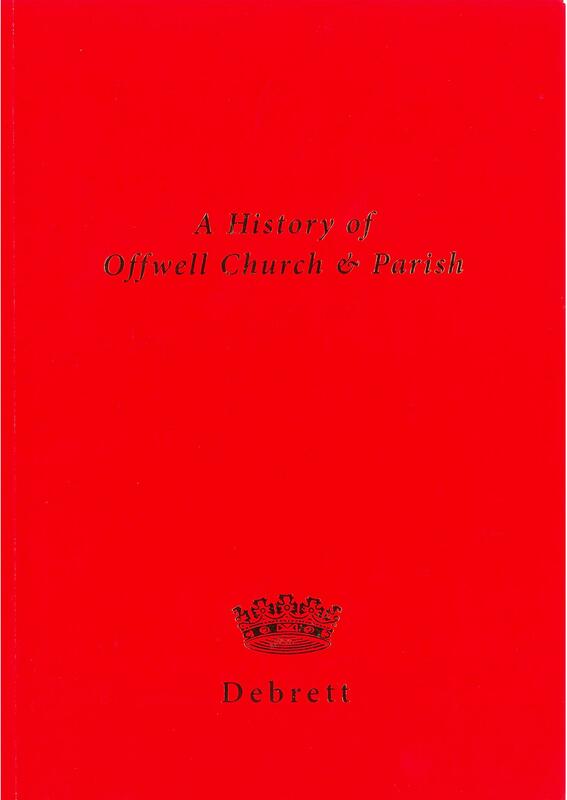 The volume will be of value to anyone with an interest in Devon history or in small English estates. Above all, it demonstrates that no matter how small or apparently insignificant a piece of English property is, dig deep and a rich and varied history may emerge. A History of Colwell Wood and Cottage is available via Amazon, and its companion volume A History of Offwell, generously sponsored by the same individual and sold in aid of Offwell parish church, can be purchased from Debrett Ancestry Research Ltd.